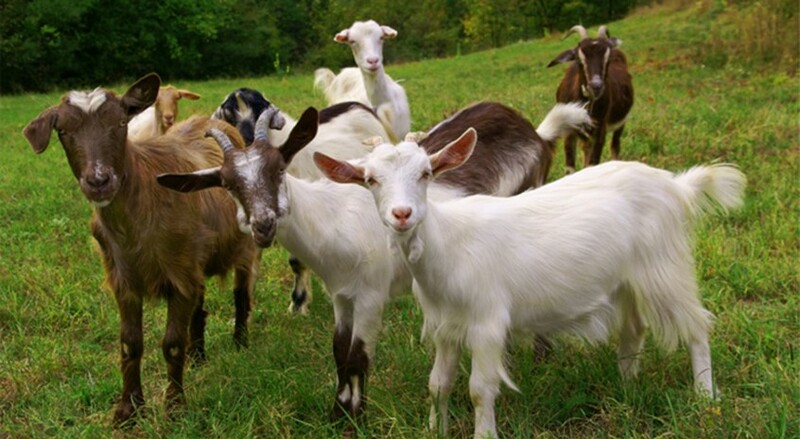 Goats like to forage for different types of vegetation to eat. They’ll eat things such as stinging nettles and ivy that other animals such as cows won’t. By clearing brush they also reduce the risk of fires, and they fertilize as they go. As mountain climbers they’re particularly good at navigating around difficult terrain. Therefore government agencies, and owners of sprawling mountainous lands are increasingly hiring goats to remove weeds and clear vegetation. Rent-a-Ruminant has 115 working goats. It costs about $650 to use them for a small project. This seems expensive, but it includes the cost of placing electric fencing around poisonous plants, ensuring that workers that escape are quickly captured, and transportation. Read about how you can ensure that you’re getting the right goat provider, and other uses for the animals here.